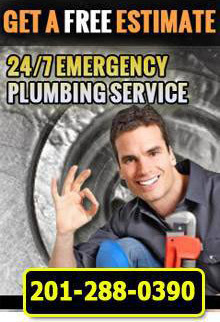 1st Choice Plumbing, Heating and Drain Service offers plumbing financing in Hudson County, NJ so that you can easily get your pipes, drains and sewers fixed. As a fully insured, licensed and bonded plumbing company, we offer our customers flexible plumbing financing in Hudson County, NJ methods. We understand how important it is to have functioning plumbing at all times and we provide you with this comfort for an affordable price. For this reason, we offer the Home Climate Card™ Credit Card Program. When you are in need of plumbing financing in Hudson County, NJ, the Home Climate Card™ is a great way to restore your home and quality of living without breaking the bank. With 1st Choice Plumbing by your side, you are sure to receive expert attention and long-lasting solutions. For more information about plumbing financing in Hudson County, NJ, call 1st Choice Plumbing, Heating and Drains at (201)288-0390.